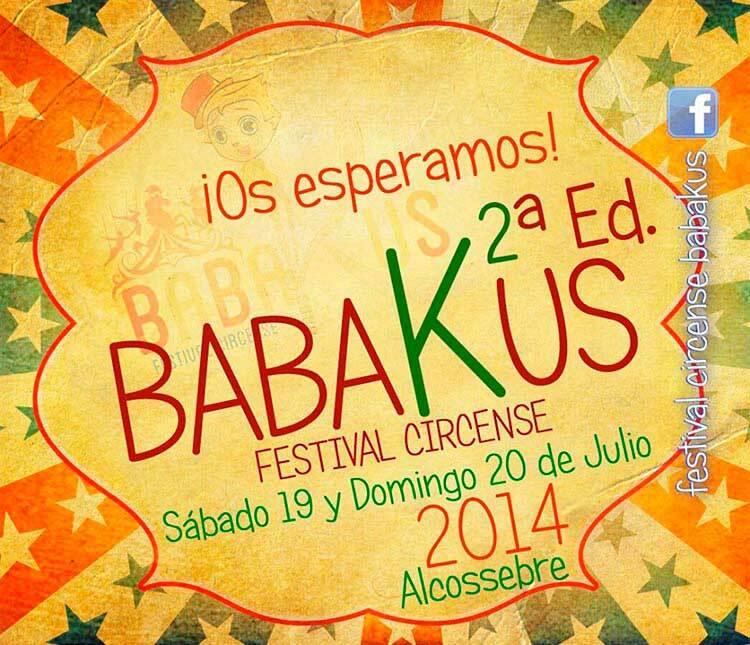 Inicio › Agenda › Eddy Eighty in BabaKus Festival!! ‹ We go to the Beach!! The 12th to the 17th of July in Javea! !